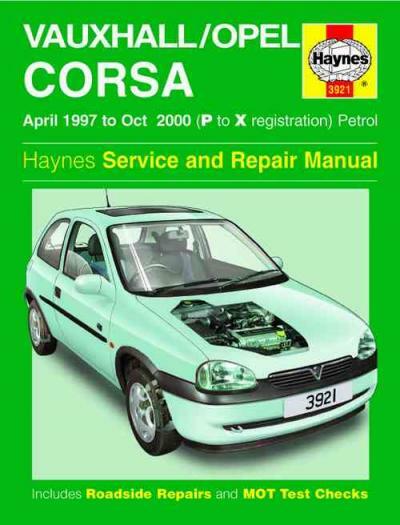 Does NOT cover new Corsa range introduced October 2000. The Holden Barina should be a subcompact automobile sold since 1985 by Holden, the Australian arm of General Motors (GM). Each one of the five generations can be found badge-engineered versions of GM vehicles: Suzuki Cultus, Opel Corsa, and Daewoo Kalos. At the end of 1998 there would be an update featuring multipoint fuel injection all over the range and suspension upgrades in your garden topsoil ride and handling. These models could in fact be identified by their half body coloured bumpers and 3 bar grille. In 2001, Holden issued a voluntary recall of all Barina SB models, built between 1994 and 2001. He did this as a result of faulty seatbelt mounting on front bucket seats. Along at the 2008 Second Hand Car Safety Ratings, the SB Barina was assessed as providing an "average" protection. In 1993 the Corsa B was unveiled, and in the UK, Vauxhall dropped the Nova name, with all the car now being referred to as the Corsa. The next year, I thought this was launched by Holden in Australia, seeing that the Barina, replacing a version of the Suzuki Swift sold under that name. This proved a success, the first Spanish-built car to become or stay sold in significant volumes on the inside Australian market. Four-cylinder power came from 1.2 L Family 0, 1.4 L and 1.6 L Family 1 petrol engines, as well as an economical 1.5 L turbodiesel engine. Unlike the previous model, there seems to be no saloon version, but one principal purpose is in Brazil for a particular Latin American market, as saloons were much preferred to hatchbacks. He did this also introduced in South Africa and India. A station wagon, panel van and pick-up truck were also introduced. The wagon version was sold in some European markets (including Italy), badged just as one Opel. The Corsa also spawned a small coupé called Opel Tigra. A 1.0 L 3-cylinder Family 0 economy version was launched in 1997, and also a Lotus-tuned suspension was added plus an exterior refresh. The sedan model is still built and sold in Latin America as Chevrolet Corsa Classic. A budget version introduced used for the Brazilian market, the Chevrolet Celta, has bodywork resembling the late 1990s Vectra and Astra. The Celta was sold in Argentina with regards to Suzuki Fun for about a certain period. In 2011, GM stopped representing Suzuki in Argentina, in order that the Celta started selling because of its original name according to the Chevrolet brand. 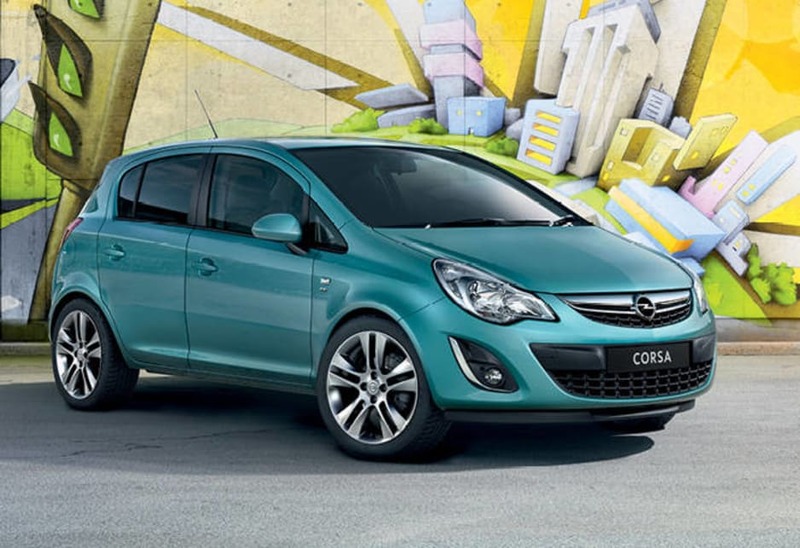 Brazilian Facelifted Version of the Corsa was sold from inside the Brazilian market till 2011 even though the Chevrolet Classic. The saloon and wagon versions were produced im chinesischen teil der welt by Shanghai GM as Buick Sail and Buick Sail S-RV, respectively, until TWO THOUSAND AND FIVE. That year they became the Chevrolet Sail and SRV. 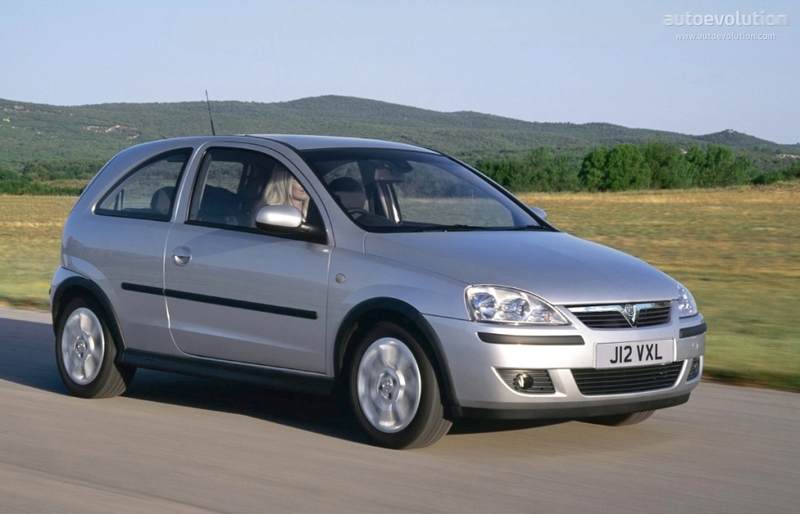 In September 2006, Chile was crowned the first country outside China to take delivery of the Chinese-assembled Sail; without a doubt referred to as the Chevrolet Corsa Plus, available increasingly being a four-door sedan who has a 1.6 L 92 PS (68 kW) engine. The Corsa Plus includes dual front airbags, anti-lock brakes, air conditioning, electric windows and central locking as standard equipment. In India, the hatchback, saloon and wagon versions were sold as you move Corsa Sail, Corsa (or Corsa Joy) and Corsa Swing respectively 'till the end of 2005. The hatchback model had been produced, and extensively marketed in South Africa due to the fact Corsa Lite plantar to the Opel branding until 2009 at which point it was subsequently discontinued.